It is the customers responsibility to follow all local, state and federal laws in regards to camera placement and privacy expectations. 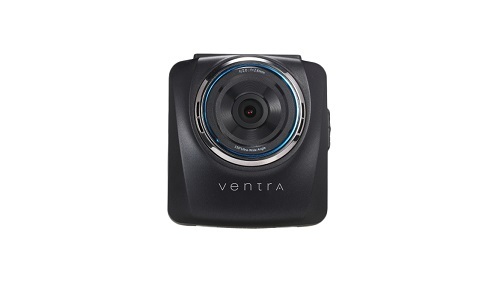 Ventra HD Vehicle camera with 32GB Micro SD card-#VDR-100BT-SPECIAL! 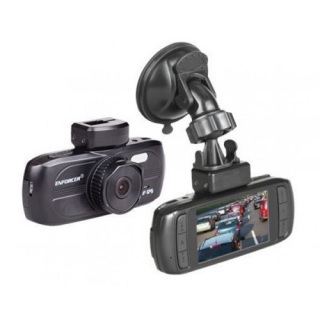 The VDR-100BT Vehicle HD Video Recorder is a 1 CH all-in-one system for safety, security and fleet management. Ideal for any vehicle in various applications such as passenger, commercial, bus, ride sharing vehicles, trucks, specialized and construction equipment. VDR-100 records detailed information including 10800P HD Video, Audio, Impact, Date and Time. You can’t always see or remember what happens on the road. Who’ll believe that you were going the speed limit…or that you saw a giant meteor? With the ENFORCER Dashboard Camera, seeing is believing. Prevent vandalism, fight insurance fraud, monitor driving speed, or capture that perfect scenic drive. Please see specs for more details. recorder, or on the belt to reduce weight and fatigue from extended use. 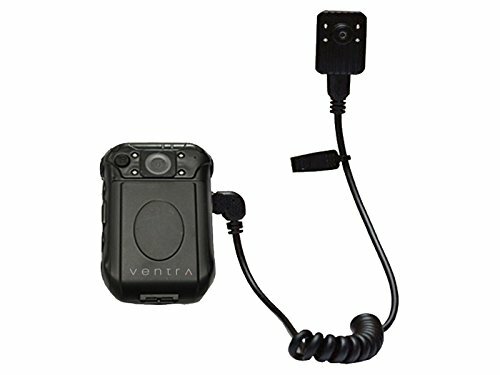 There are literally hundreds of covert cameras available. If you require a certain type and have the part #, please email us and we will get you a great price. If you do not have the apart #, please give us as much information as you can on what you are looking for and we will do our best to find it, again at a great price!